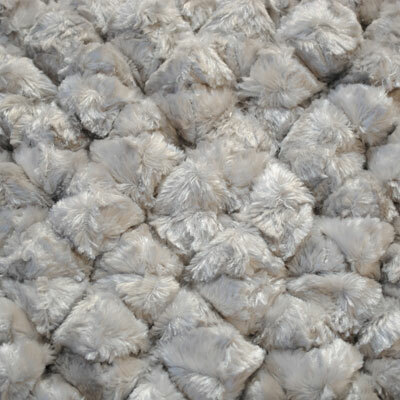 Here at Contemporary Heaven we offer the complete collection of Dreamweavers contemporary modern rugs,the most popular being the pebble and spiky dreamweaver rugs which offer a luxury that is unsurpassed by any other designer rug label, these rugs are soft, luxury and unique and take hundreds of hours to manufacture by hand. 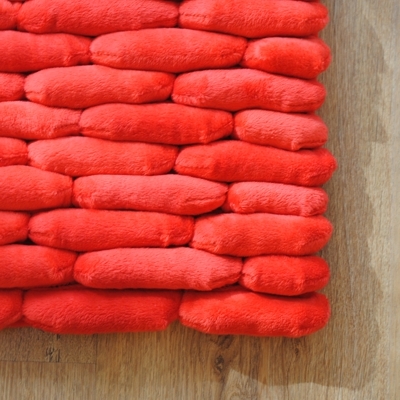 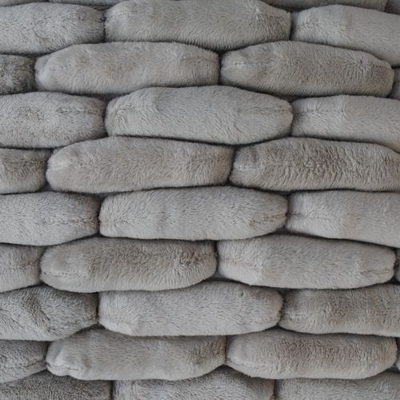 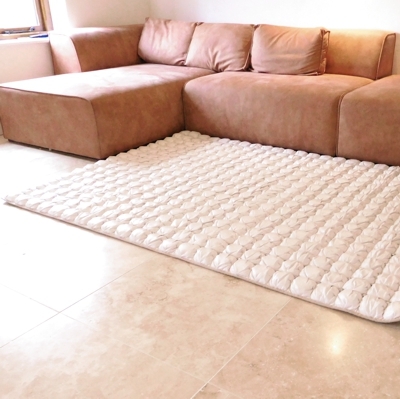 Dreamweavers was established over 30 years ago to create innovative rug and cushion designs to a very high quality but at the same time adhering to an ethical manufacturing, the brand has gone from strength to strength and now has a very extensive collection. 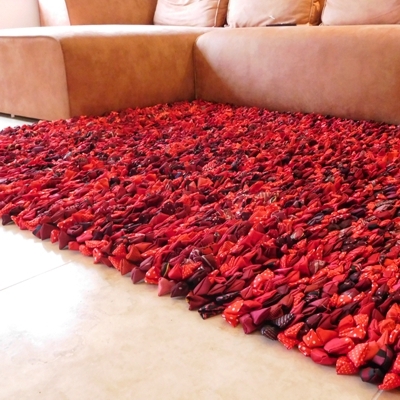 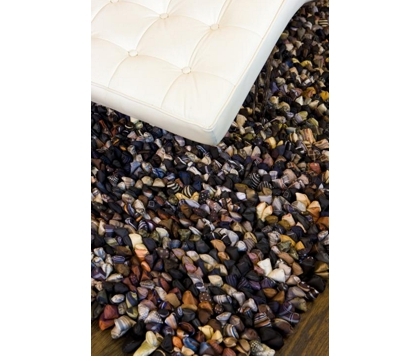 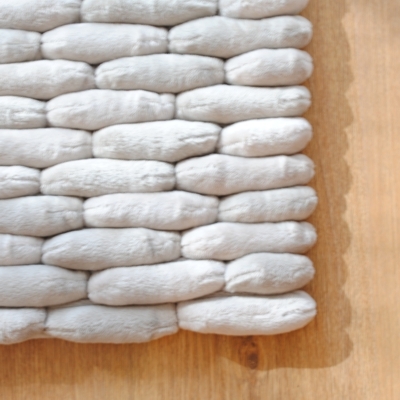 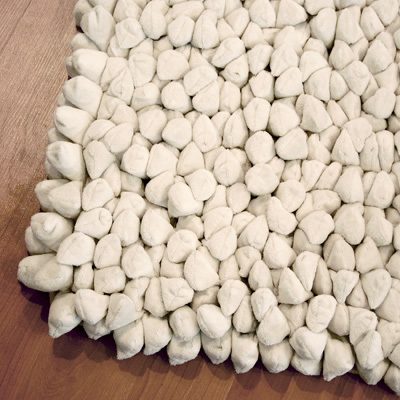 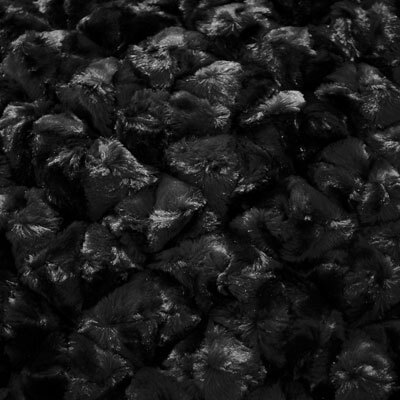 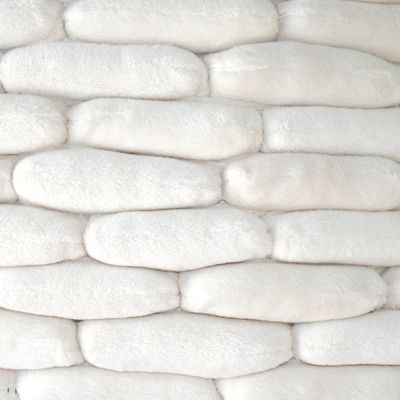 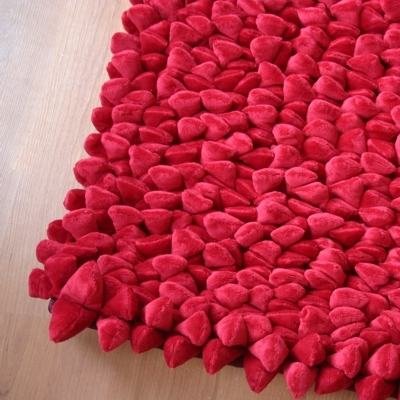 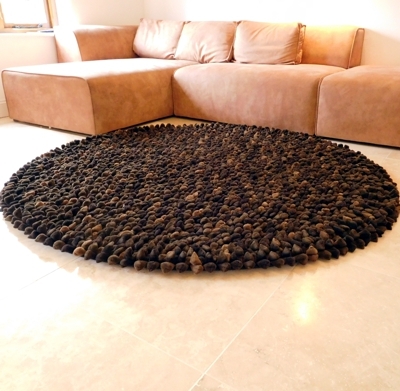 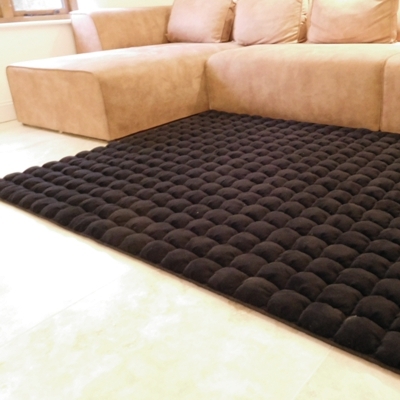 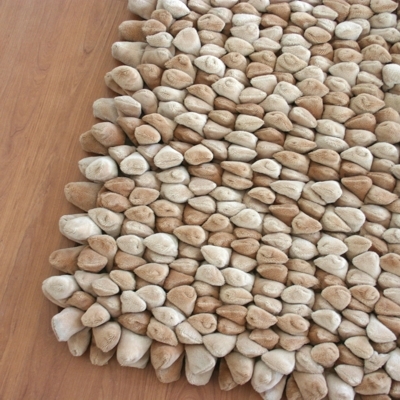 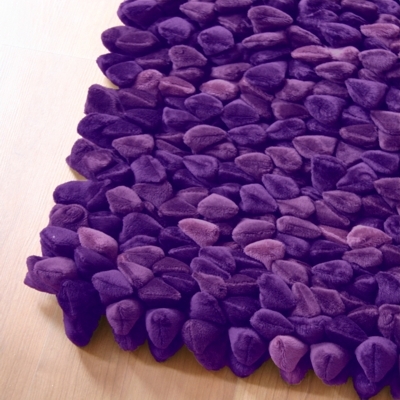 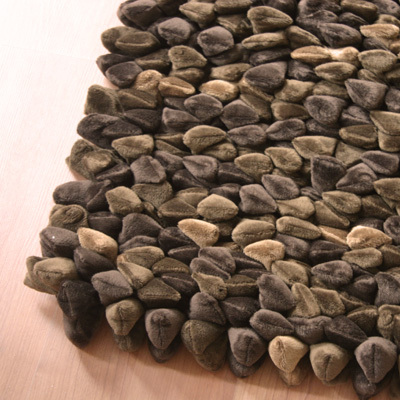 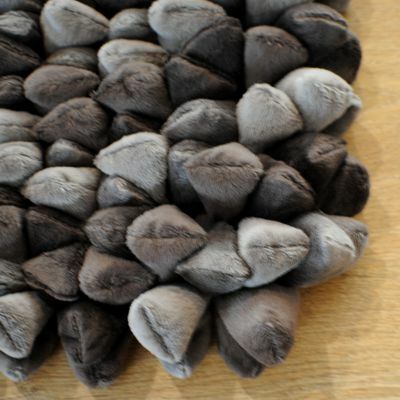 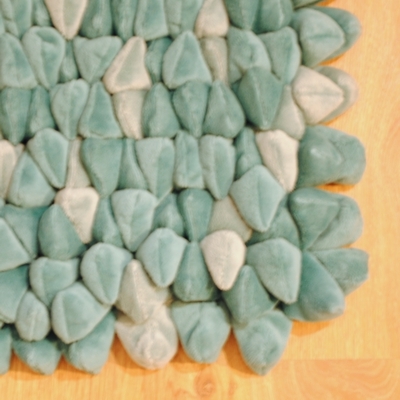 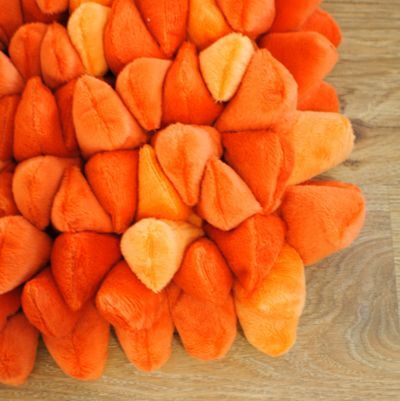 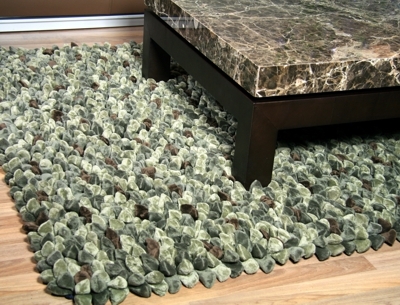 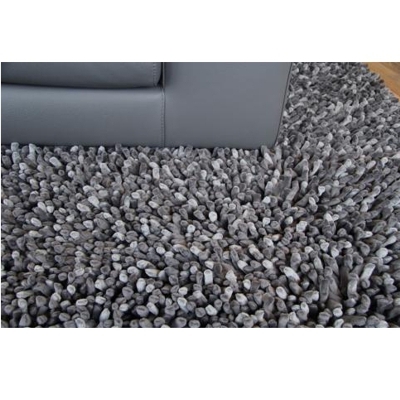 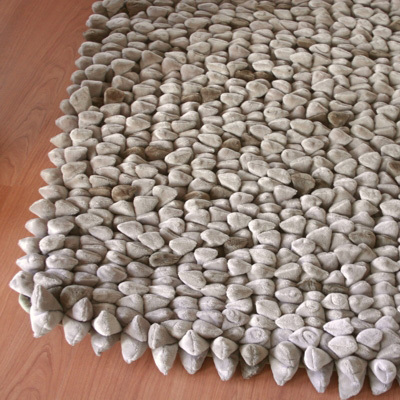 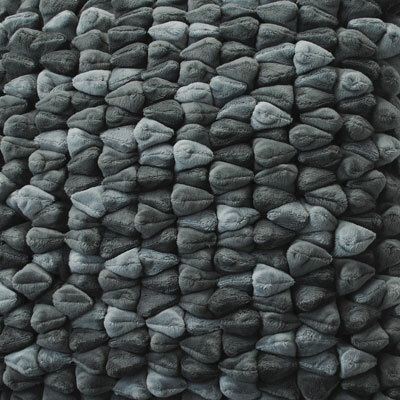 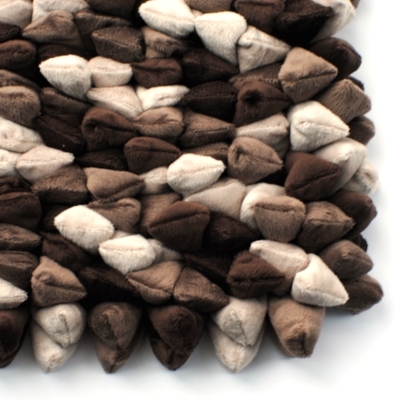 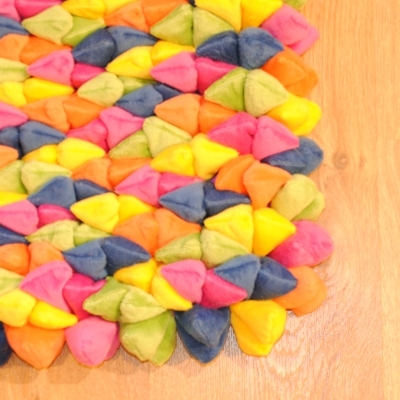 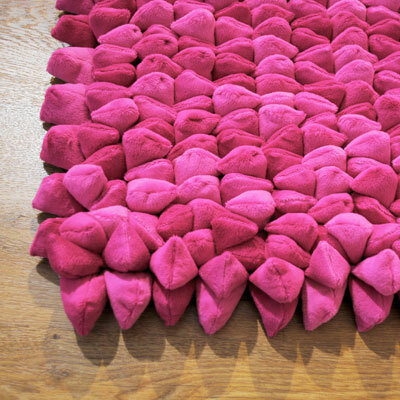 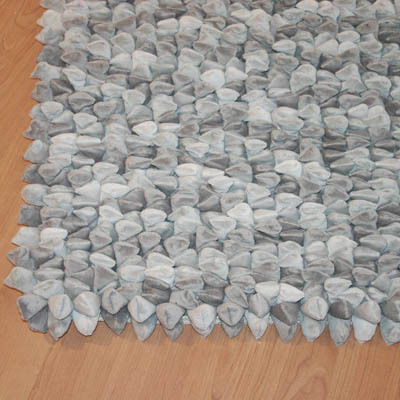 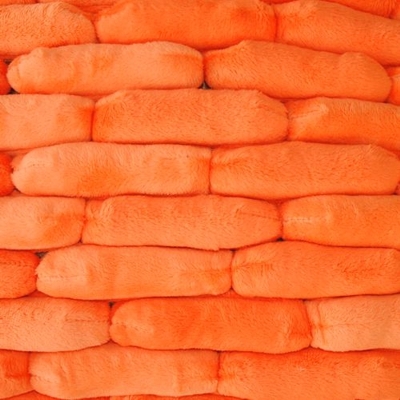 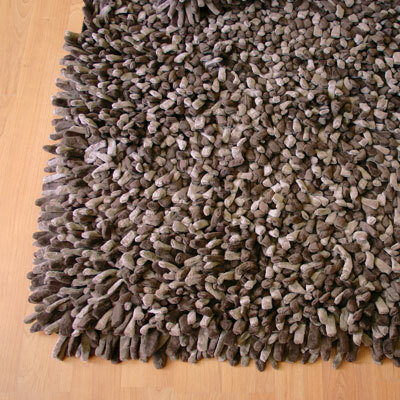 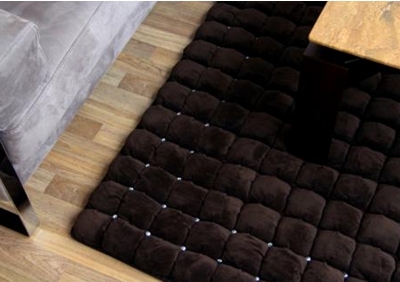 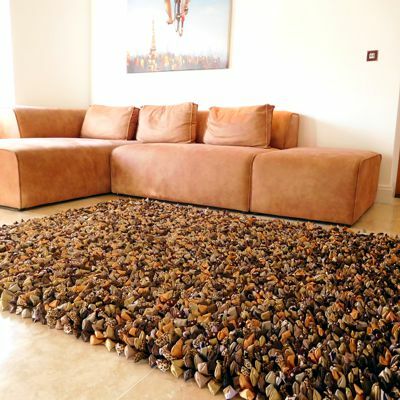 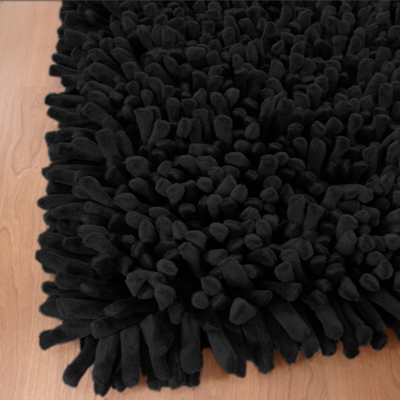 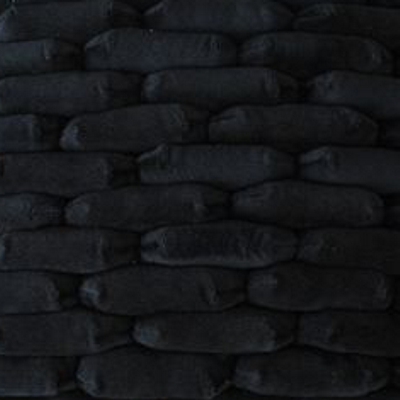 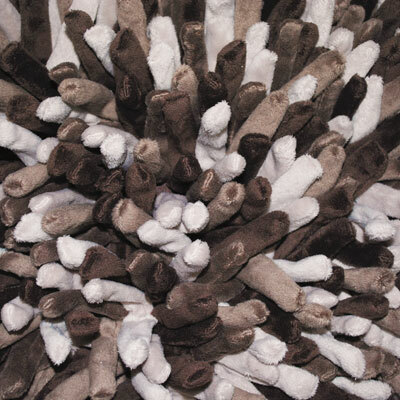 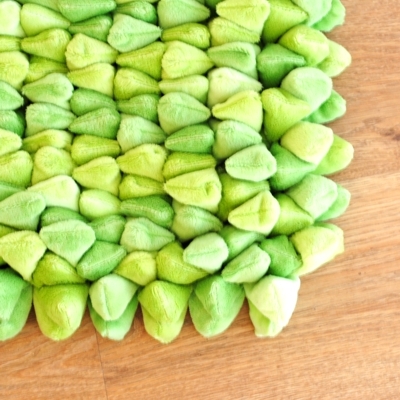 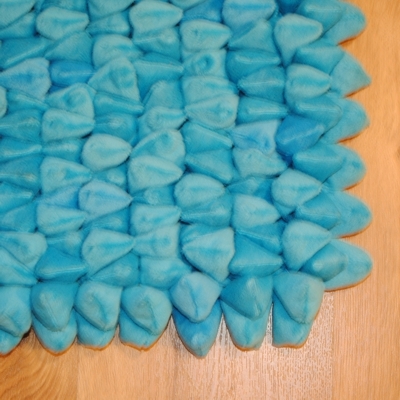 A 5ft x 7ft pebble rug by the way features 2400 individually hand stitched Chamois pebbles and a spiky rug features over 5000 chamois spikes! 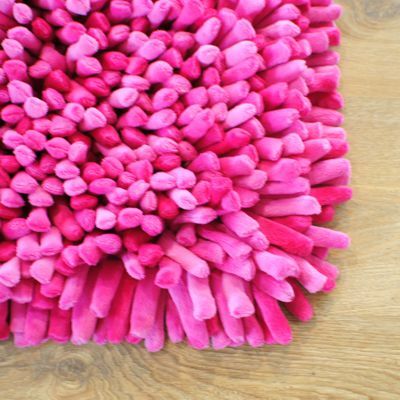 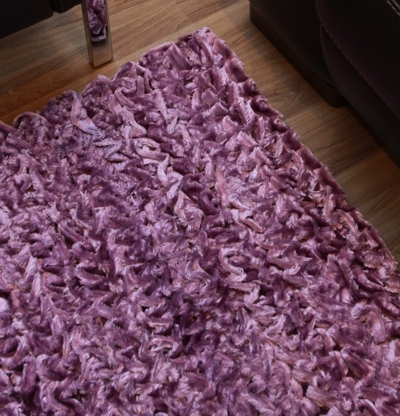 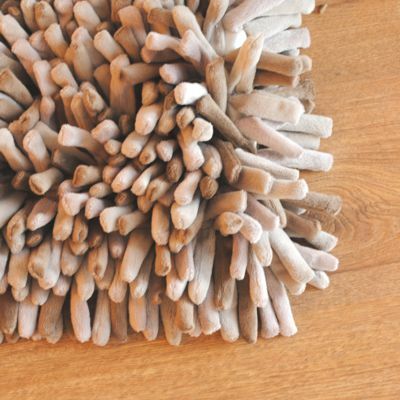 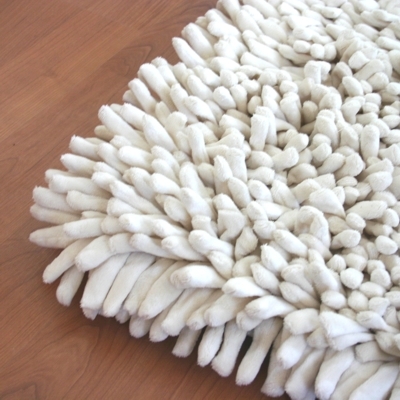 These Dreamweaver rugs are amazing there’s nothing like them in the world and if you’re looking for that special piece with the wow factor then look no further buy Dreamweavers.